There’s a good chance you already know that we had a decidedly mixed attitude toward the HomePod. It’s a fantastic speaker, no doubt, but almost everything else about it simply isn’t as awesome as we’d expect from the folks down in Cupertino. Fortunately, that means it becomes a more attractive buy the lower its price gets. 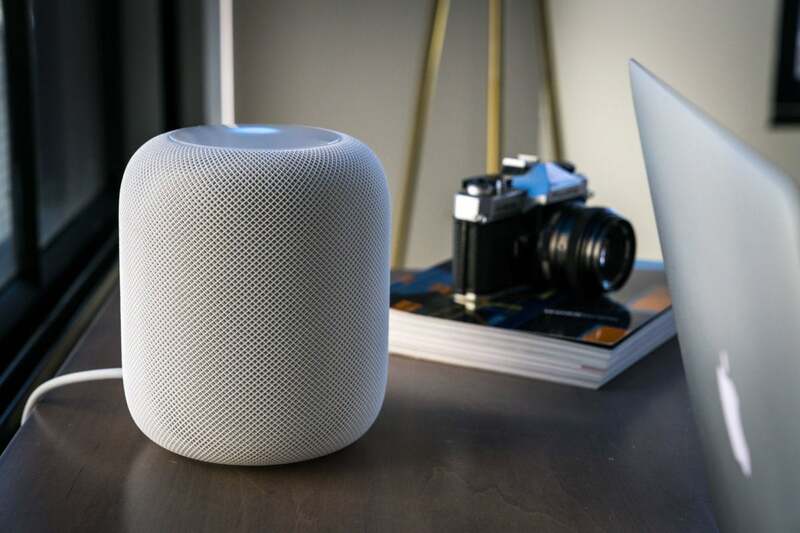 If you’d like to pick it up for fewer bucks, Best Buy is currently selling the HomePod in white or black $20 off, which means you can get it for $330 rather than the usual $350. I know, I know: This isn’t a world-shattering discount. All the same, it’s one of the first real price drops we’ve seen for the HomePod, and knowing Apple, there’s a good chance we won’t see many significant discounts even with all the doom and gloom about the demand. Even so, it’s possible to love it if you’ve heavily invested in Apple Music, and speaking for myself, I’m seriously impressed by how the sound manages to sound the same no matter where I’m standing in a room. If you think of it as a device for playing (Apple) music first and foremost, you can get swept away much as FKA Twigs seemed to do in that phenomenal Spike Jones ad. And who knows? A lot of the HomePod’s issues could technically be fixed with some ambitious patches. If they ever come, think of this sale as an investment in the future from a company that usually delivers.